Space Shop’s climate-controlled storage units are designed to keep temperature-sensitive items in their original condition. In regions of the country that experience extreme weather conditions, climate-controlled units are helpful. Georgia is considered a high-heat index state because it experiences extreme temperatures, humidity, and thunderstorms. All of which can wreak havoc on things like appliances, moving boxes, leather furnishings, and musical instruments. Our climate-controlled units are ideal for everything from temperature-sensitive household items such as electronics and high-tech appliances to business documents and pharmaceutical samples. We offer a broad range of storage unit types and sizes so that you can choose from small, medium, or large climate-controlled storage units to meet your storage rental needs. If you need to rent a climate-controlled storage unit, think of Space Shop Self Storage first. Catch up on work at our business center or grab a cup of joe and a warm cookie between trips to your storage unit, everything you need to have a great storage experience is waiting for you at Space Shop Self Storage in Snellville. 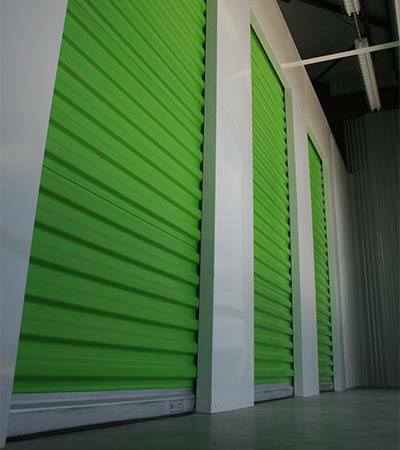 Ready to rent your storage unit now? Our online user-friendly reservation system makes it easy to manage your storage account online from your tablet, smartphone, or computer.